If you ask anyone who is learning German, what their hate the most about this language, I can bet that many will answer “the gender of the nouns”. Why is “the book” neutral, “the table” masculine and “the lamp” feminine? How are you supposed to remember all this? I know that German grammatical gender is not an easy grammar topic. The bad news is, you still need to learn the genders of the nouns by heart if you want to speak German properly. The good news is, there are some cases when you can determine the gender of the noun by looking at its ending or meaning without having to memorize it all. Download this post as pdf to read later. Following these hints, you can determine whether the noun is der, die or das correctly in most cases. I say in most cases because there are always some exceptions, but you can ignore them for now. 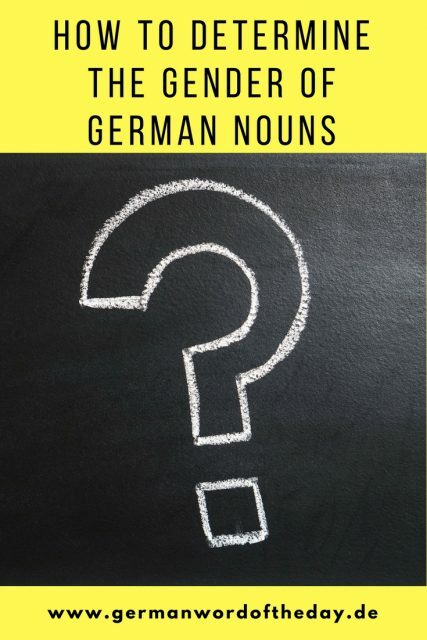 All German nouns are one of three genders: masculine, feminine or neutral. most nouns ending in -e: die Grenze(border), die Seite(page), die Zeile(line). But: der Käse(cheese), der Kunde(customer), das Ende(end). Note that this rule has quite many exceptions, so I wouldn’t rely on it too much. Subscribe to our newsletter to receive notifications when the new posts and exercises get published! Woow thankyou so much for taking your time to create this for us. I feel like this was made especially for me. I started following germanwordoftheday while i was in my home country Zimbabwe learning Deutschkurs A1 and this helped me learn a new word daily as well as know how to use it in a sentence. 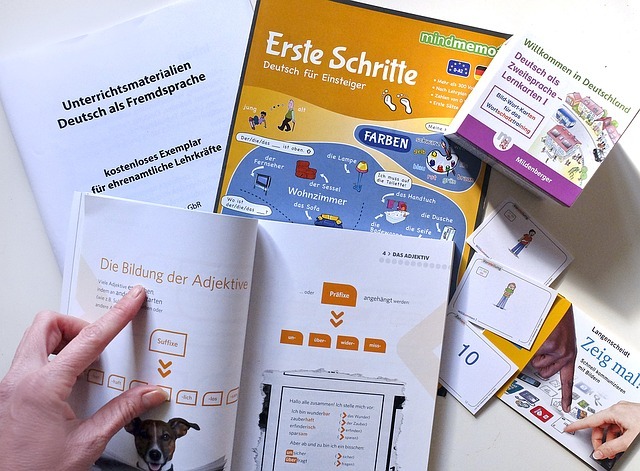 I passed and i’m now living in Germany…i still find this super helpful and its easy to study on the go as well as keep up with my usual daily activities. Thankyou once again for this. Keep up the good work and we’ll continue supporting you. Thank you a lot for your kind words! We are so happy to hear that our work was helpful for you, this motivates us to work even harder to create a better content!